Son of John Kirkman, a Halliwell cotton spinner turned debt collector. Started work just before his tenth birthday as a piecer at Butler's Alexandra Mill. In 1885 he became a minder with the Great Lever Spinning Co Ltd and later worked at Richard Harwood's Brownlow Fold Mills. Around this time he became President of Bolton Operative Spinners Association. In March 1911 he left the spinning industry to take up a position as a dispenser for a Dr Gray - although he still retained his Operative Spinners Association membership. At some point in the 1920s he bought a newsagents shop in Halliwell. Represented Halliwell Ward 1919-1922 and from 1926. 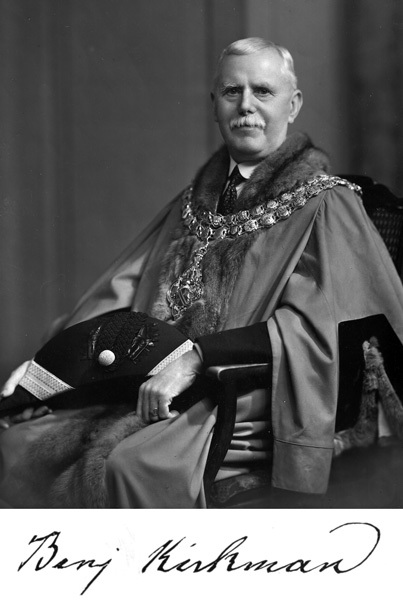 Alderman 1929. 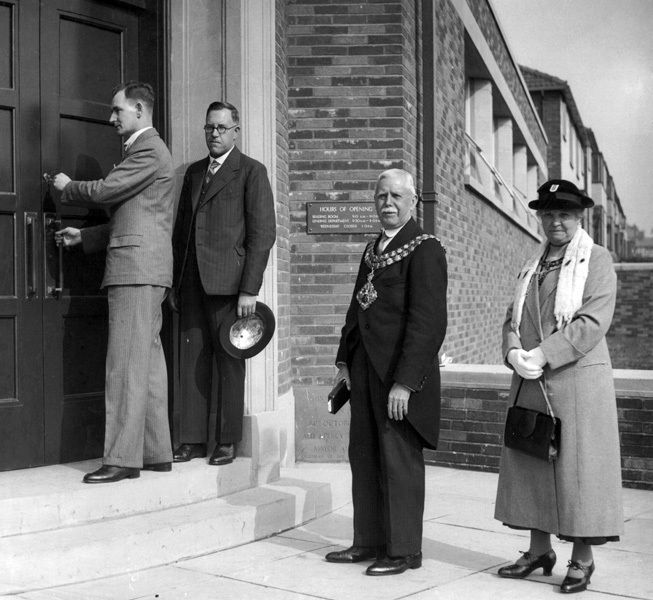 Presented the ceremonial key to the then Chairman of the Libraries Committee, Thomas Connor, Mayor of Bolton 1963-64 when the latter opened Breightmet Library on 16 September 1936. President of the Bolton Newsagents Association. President of the North-Western District Newsagents Federation. President of Amalgamated Association of Operative Cotton Spinners, Insurance Section. Played cricket for Heaton in the Bolton and District League. 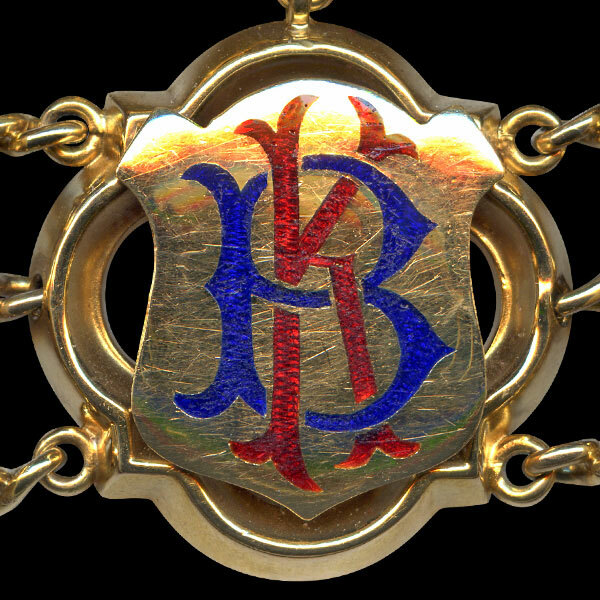 Keen bowler and won a medal as a member of the North Western District Council bowing team. He named his house - Andoret, 1 Graythwaite Road, Bolton - after his three daughters: Annie, Doris and Ethel. Benjamin and Ellen Kirkman, Mayor and Mayoress of Bolton attend the opening of Breightmet Library. 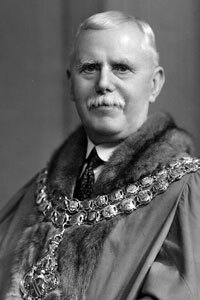 Formal portrait of Benjamin Kirkman as Mayor of Bolton. 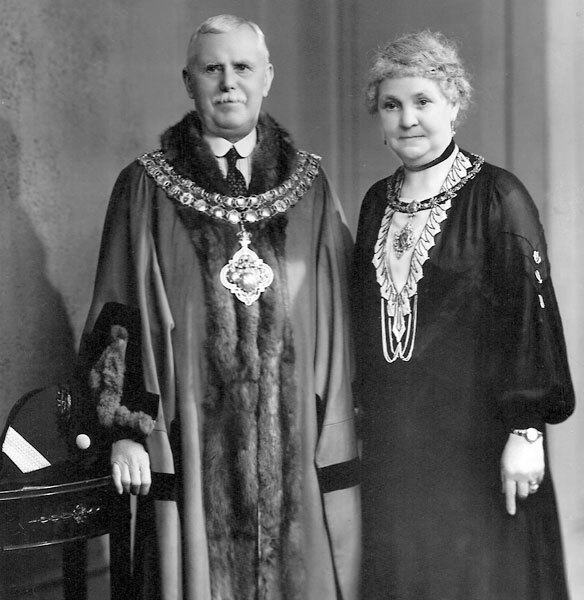 Formal portrait of Benjamin and Ellen Kirkman as Mayor and Mayoress of Bolton. 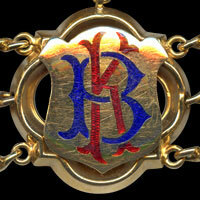 Benjamin Kirkman's link on the Mayor of Bolton's Chain of Office.